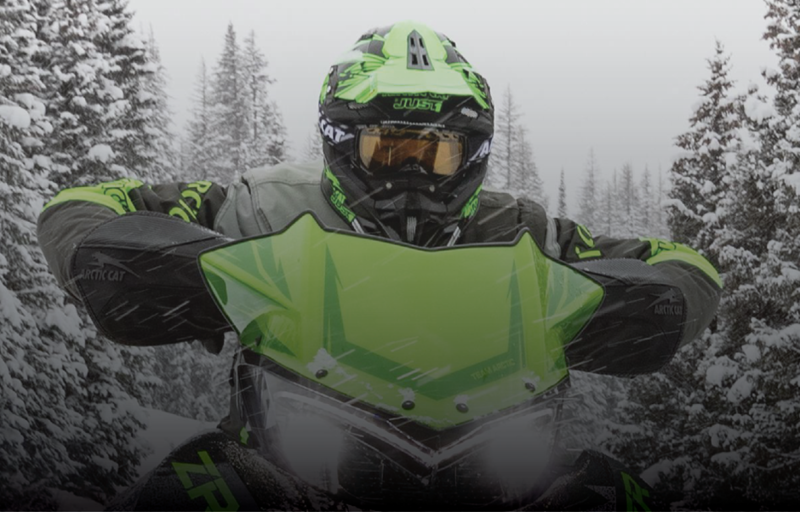 Babbitt's offers Great Pricing on ALL motorcycle, snow, off-road helmets! Modular Helmets, BELL Helmets, D.O.T. Helmets, X-Lite Helmets, Motorcycle Helmets, Scooter Helmets, Adult Helmets. 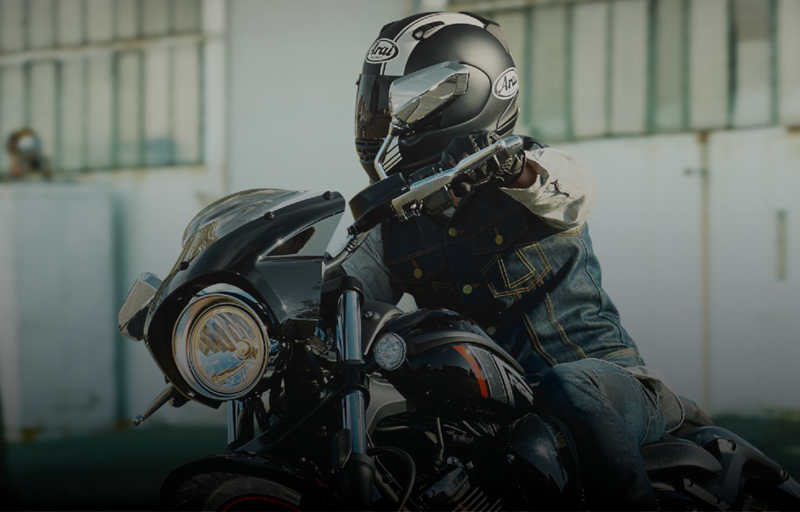 Answer Helmets, MSR Helmets, Fly Helmets, BELL Helmets, Cyber Helmets, Shoei Helmets, 6d Helmets, Vega Helmets, Discount Helmets, Motocross Helmets, ATV Helmets, Youth Helmets. Snow Helmets, BELL Helmets, 509 Helmets, Polaris Helmets, Arctic Cat Helmets, Youth Helmets, Adult Helmets, Electric Shield Helmets. WE'RE YOUR SOURCE FOR THE GREAT PRICES YOUTH/ADULT SNOWMOBILE, STREET, MOTORCYCLE, AND MOTOCROSS HELMETS! 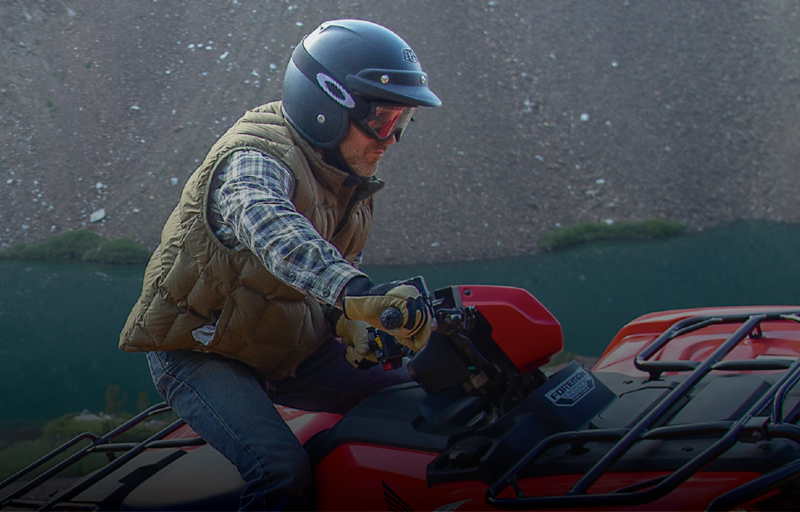 Order your new motorcycle, snowmobile, ATV, or MX (motocross) helmet from our Secure Server in minutes. We offer the best discounts online nationwide. 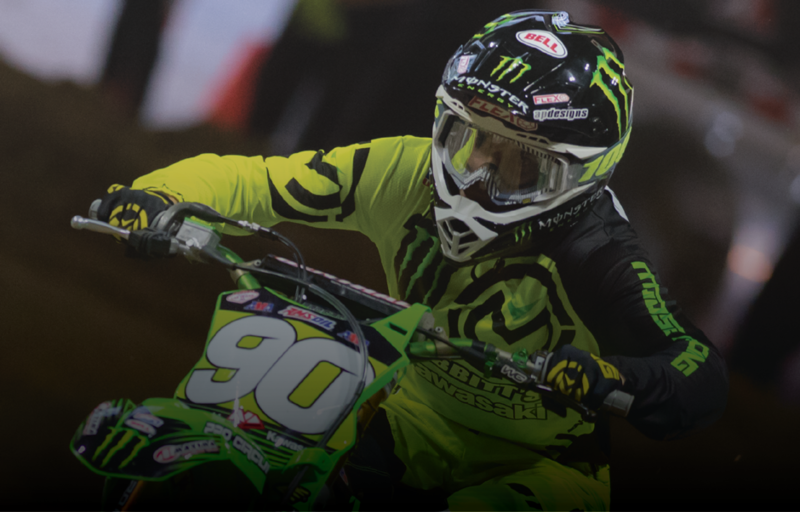 Great deals on helmets from Arai, 509, Fox, Bell, Polaris, Arctic Cat, HJC, Fly, Skid Lid, and Vega. 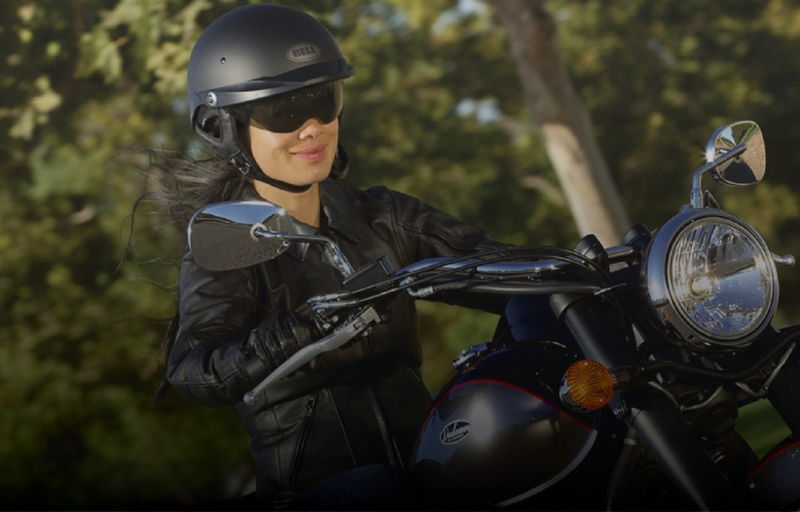 Order your helmet from the trusted dealer online: BabbittsOnline. 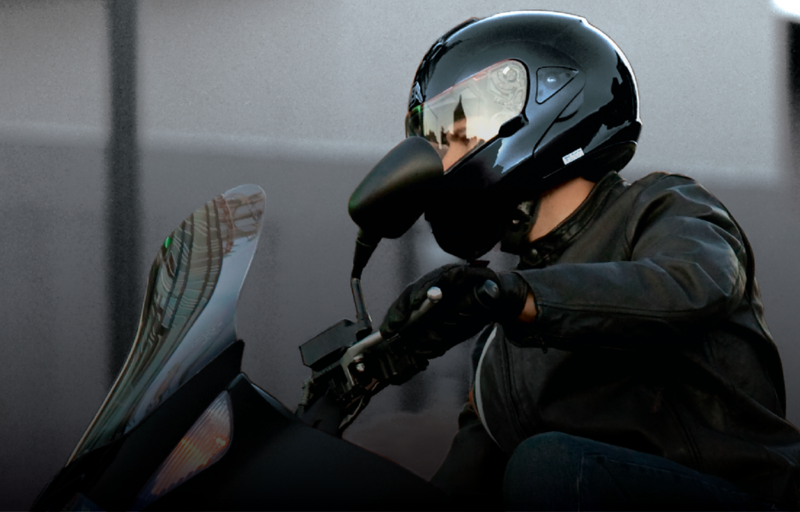 We have sales on all helmets: full face, half helmets, skid lids and more!